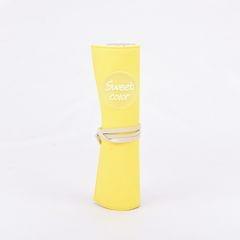 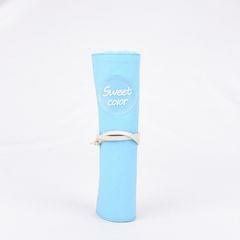 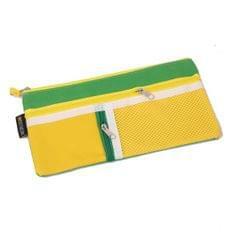 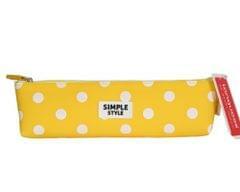 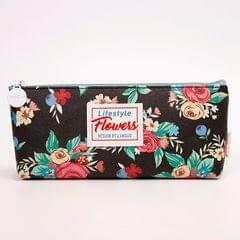 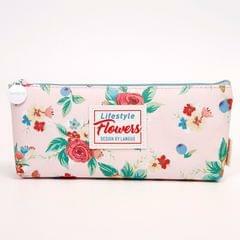 This roller pencil case is made of high quality canvas material. 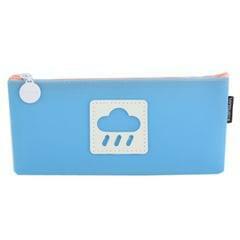 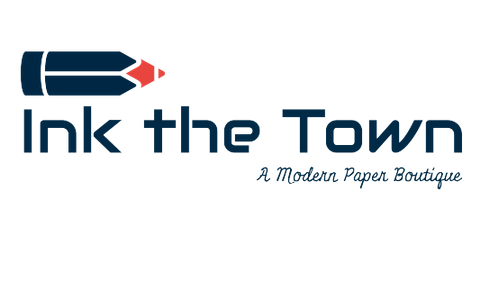 It can be used for school, office and travel purpose to keep your stationary intact. 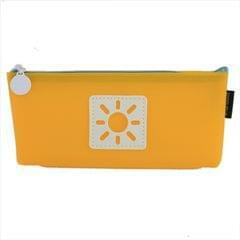 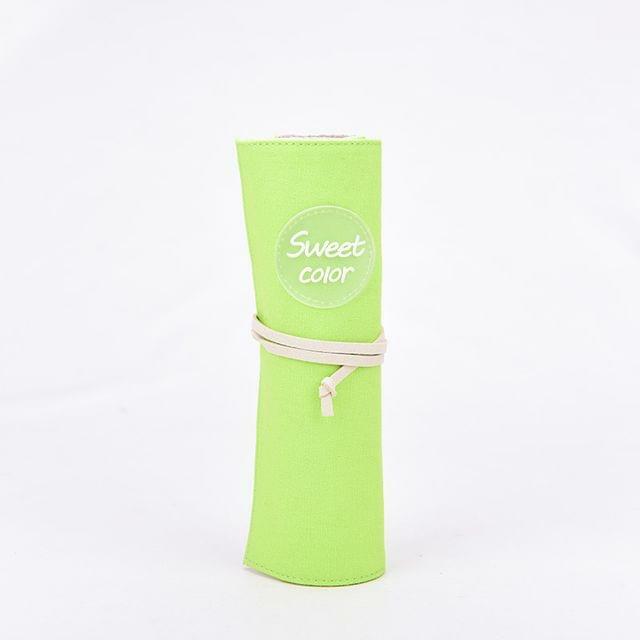 You can also use this cool roller pencil pouch for gifting purpose.